After the post earlier this week about my book’s recent travel troubles, I thought I’d offer some more positive news on road trips—including a contest I came across! Southern Living is hosting a contest for a 9-night road trip with stops at the winner’s choice of three hotels from the magazine’s hotel collection—plus a $500 gift card! I’ve already signed up and keeping my fingers crossed for fun times ahead. Enter here yourself. 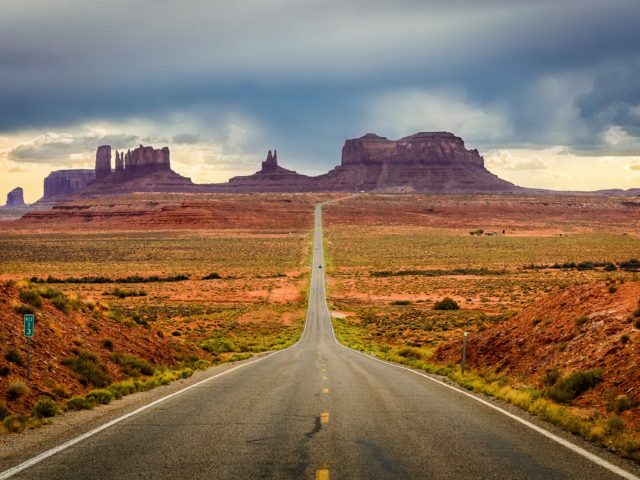 In other news, both Travel & Leisure and Condé Nast Traveler have offered articles and slideshows on popular and iconic road trips—great photos and descriptions throughout! “Six Truly Iconic American Road Trips” from Travel & Leisure—including Del & Louise’s own travels from Taos to Albuquerque in the #5 slot! The Washington Post has also offered a fun twist on this—noting the summer’s lower gas prices compared to years past and calculating how far $100 in gas might take drivers from our home base in the DC area. Of the five trips offered there, I think Key West would be my own destination of choice. Happy travels! Or at the very least: happy dreaming about travels!